Polystyrene food packaging is considered the best way to keep food fresh and ensure perfect product quality from packaging and transporting to the retailer and consumers. 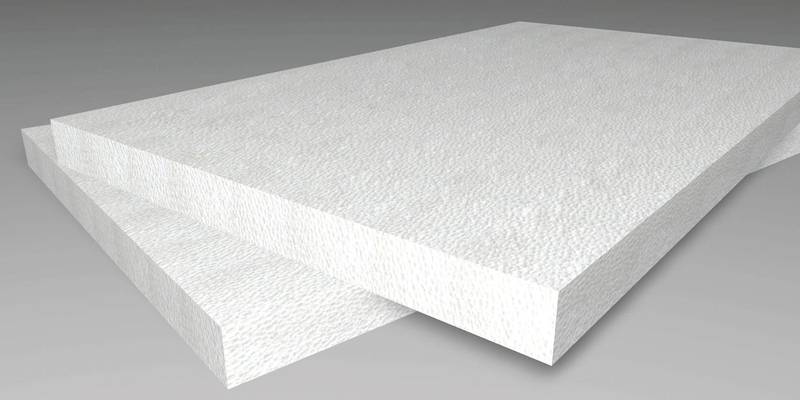 Below are three properties of expanded polystyrene (EPS) that promote food safety. Resistance to sudden changes in temperature and humidity is significant in food packaging, as moisture, heat and cold can affect its quality and freshness. Polystyrene packaging insulates extremely well to maintain food temperature, which can reduce food waste due to spoilage or damaged packaging and leakage. Due to its thermal insulation properties, EPS keeps animal and vegetable products in perfect temperature condition and conserves its quality to avoid spoiling before consumption. 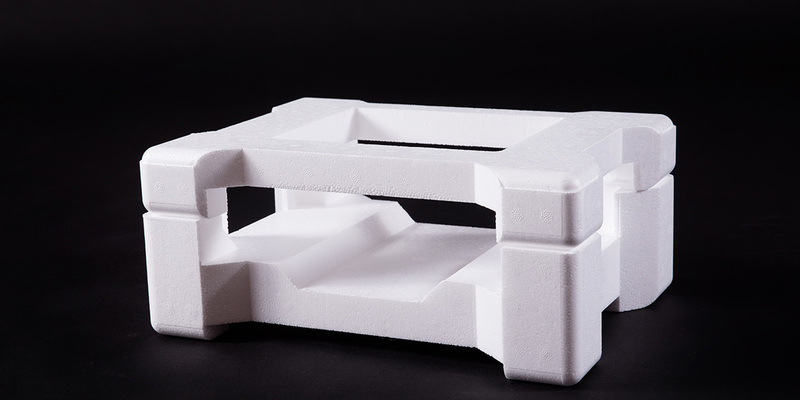 The chemical resistance of polystyrene is essential for food safety. EPS packaging does not affect foods since the material is inert, unalterable and innocuous, meaning it can come into direct contact with food without contaminating it. EPS packaging complies with health and safety standards stipulated by the European Commission/European Food Safety Authority and the US Food and Drug Administration. Polystyrene packaging products provide sanitary and hygienic conditions and help prevent the spread of disease, which is the case with reusable plates and utensils. While reusable packaging needs washing and drying, disposable polystyrene packaging not only maintains food safety, it also conserves water and energy. 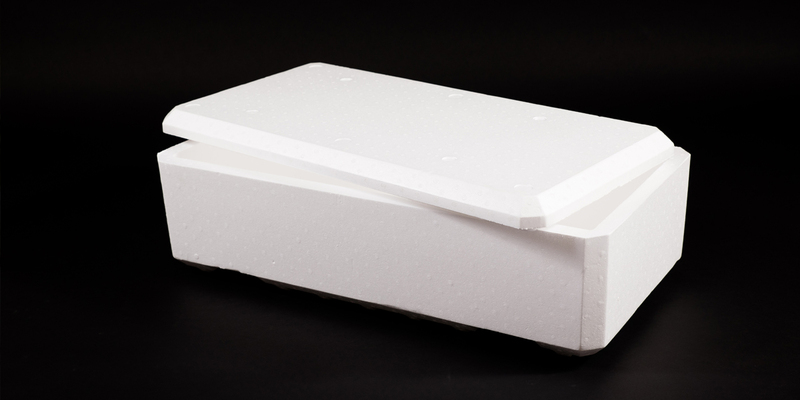 Polystyrene packaging offers convenience and peace of mind. With EPS packaging, consumers are assured of the safety, freshness and quality of the prepared foods. Isowall Group manufactures and distributes EPS shape moulded products for the food and beverage packaging industry. Our product ranges include Hebcooler EPS cups and tubs, Isolite cooler boxes, Isolite cake boxes and Isolite seedling trays. Please note that Isowall does not manufacture any extruded take-away polystyrene trays. 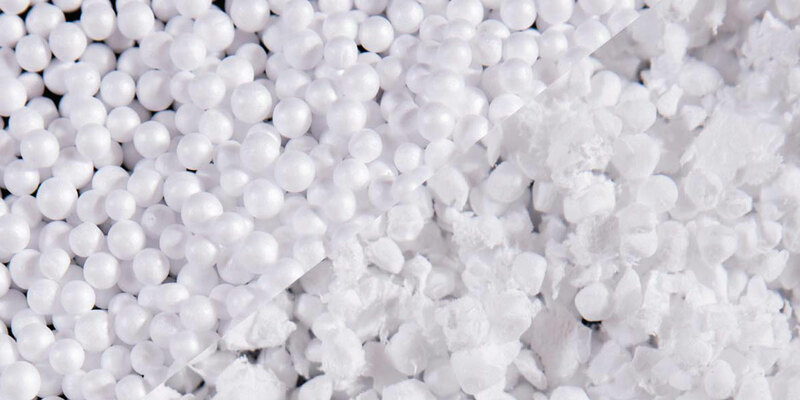 Gas extruded polystyrene (XPS) used to manufacture small trays and buckets is a different product. The Isowall Group has been manufacturing and distributing Isolite Block Moulded EPS since 1985, and Isolite Shape Moulded EPS since 1992. Isolite EPS products are used primarily for insulation, lightweight fillers, packaging and semi-rigid cushioning.